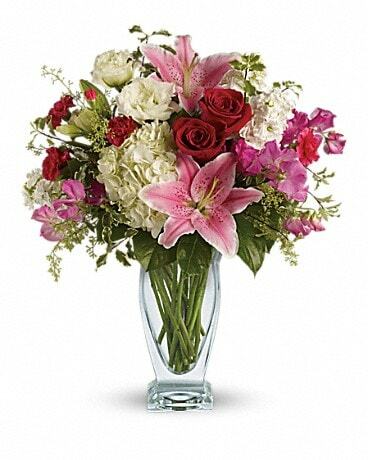 Labor Day 2010 is right around the corner and there’s no better way to make someone smile at your weekend party than with flowers! 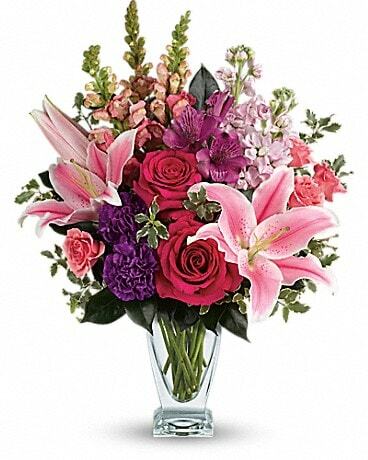 Phillip's Flowers & Gifts has a bouquet for your backyard BBQ or evening dinner from roses to plants to modern arrangements. 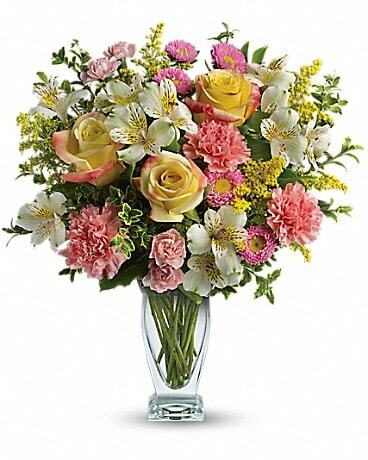 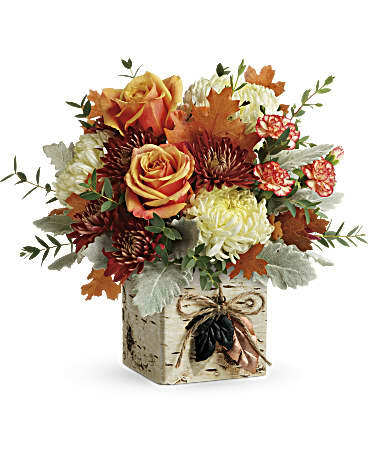 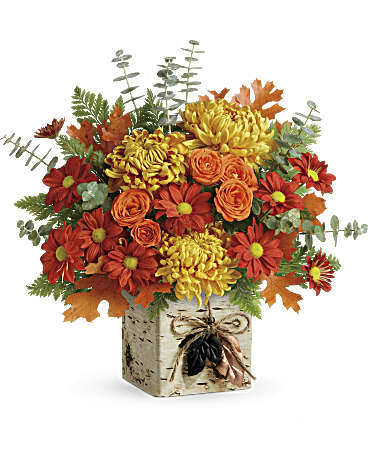 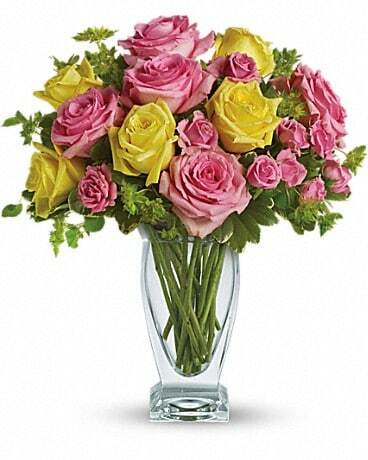 Phillip's Flowers & Gifts can deliver your festive bouquet to anywhere in the Chicagoland area or nationwide!